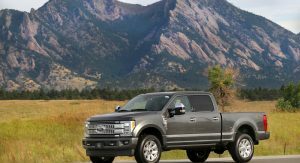 Ford recently redesigned its Super Duty pickups but the company isn’t resting on its laurels as the 2018 F-Series Super Duty can be equipped with an upgraded 6.7-liter Power Stroke V8 diesel engine. 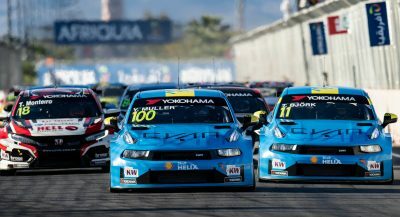 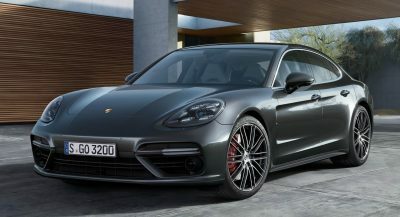 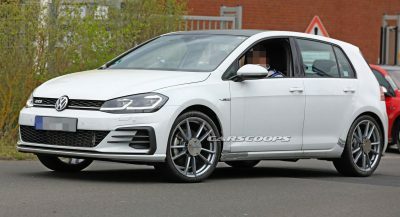 The upgraded engine features redesigned cylinder heads and “optimized fuel and turbo boost calibrations to take advantage of the increased cylinder head capacity.” Thanks to these changes, the engine produces 450 hp (335 kW) and 935 lb-ft (1,266 Nm) of torque which is an increase of 10 hp (7 kW) and 10 lb-ft (13 Nm). 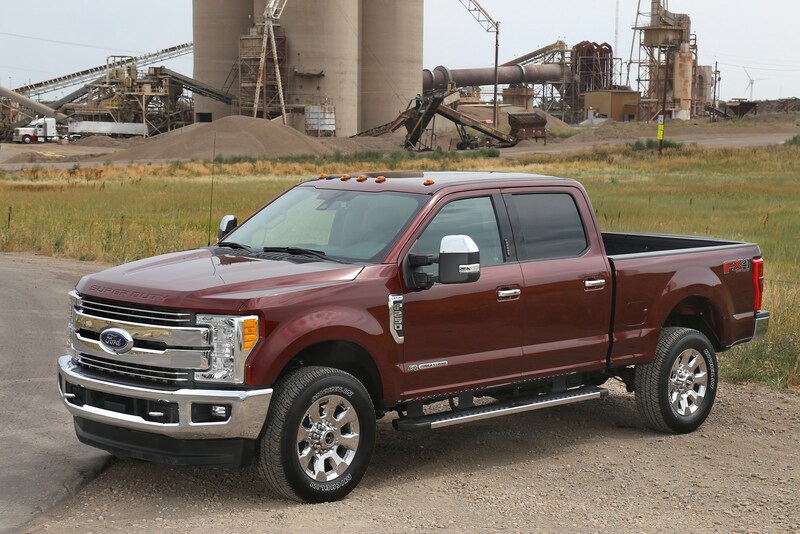 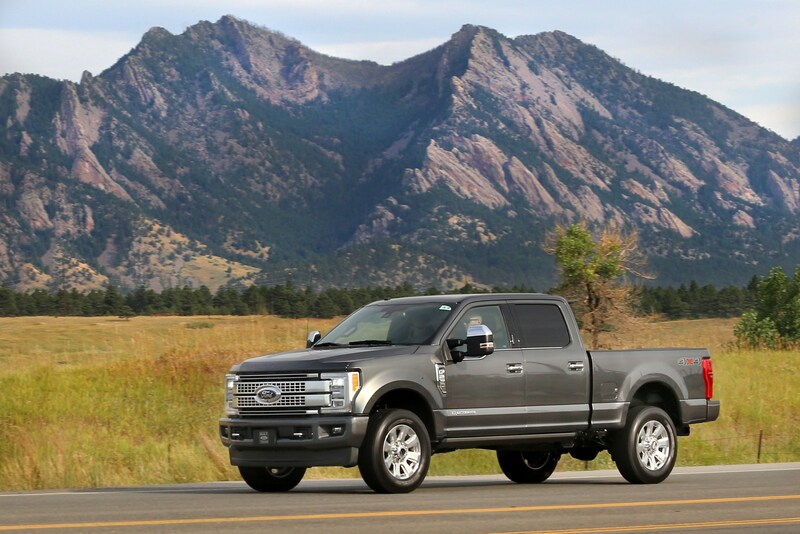 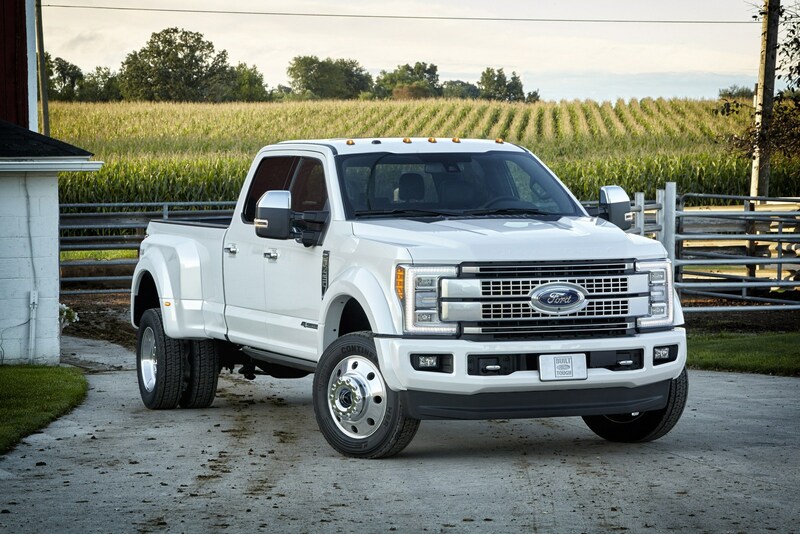 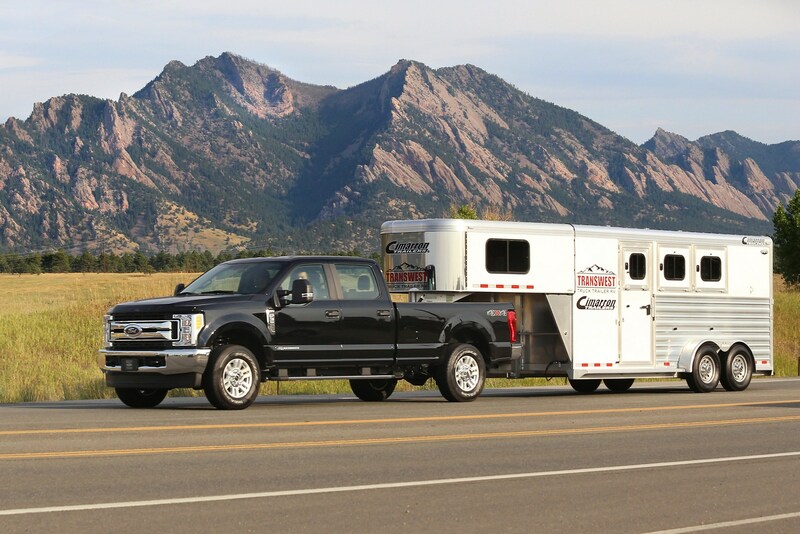 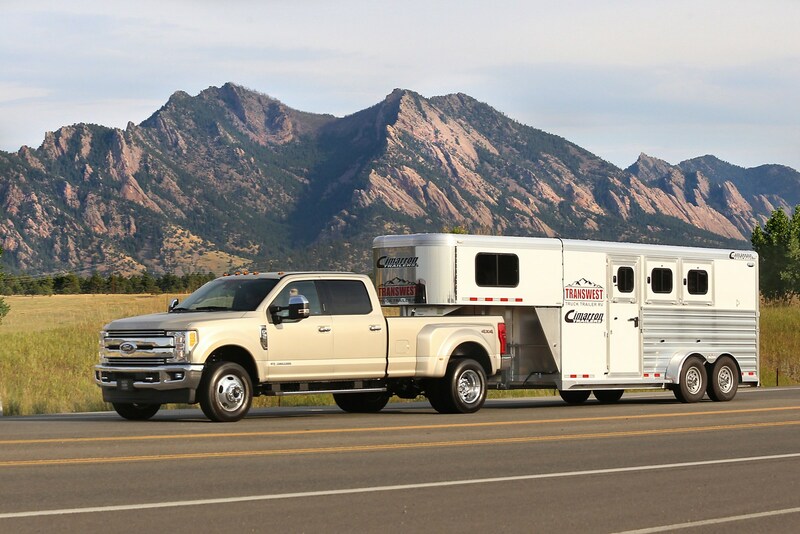 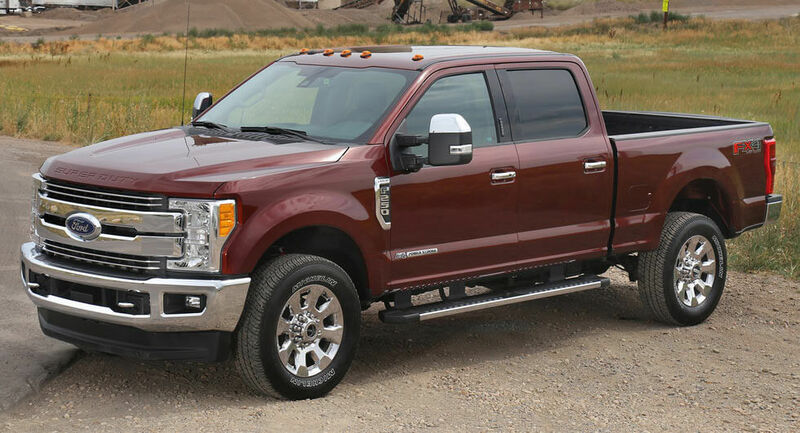 While these are minor gains, they ensure the F-Series Super Duty has best-in-class horsepower and torque. 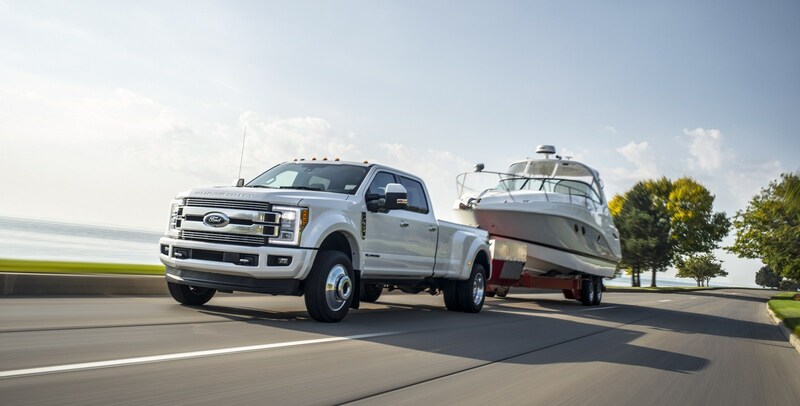 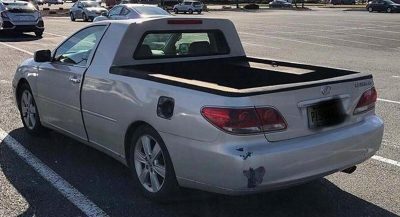 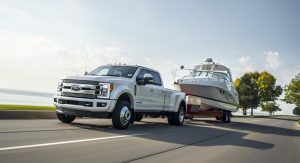 Speaking of best-in-class ratings, the truck has a best-in-class payload capacity of 7,360 pounds (3,338 kg) and a best-in-class conventional hitch towing rating of 21,000 pounds (9,525 kg). 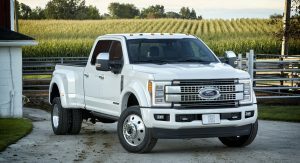 The Super Duty lineup is also growing for 2018 as Ford will offer a new F-450 Super Duty 4×2. 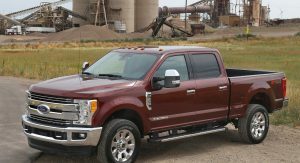 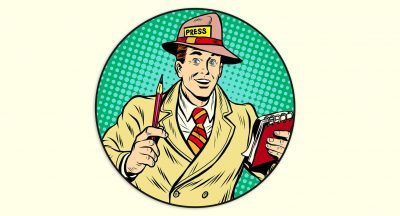 The truck will go on sale this winter and have a base price of $52,830. 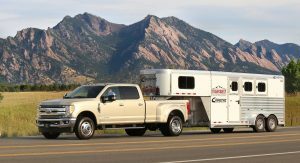 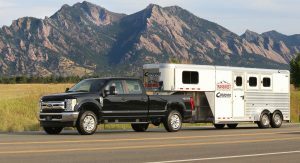 While it’s not the most affordable truck on the market, it has a best-in-class gooseneck towing rating of 34,000 pounds (15,422 kg) when properly equipped.